Sonim Cell Phones Leduc Alberta. 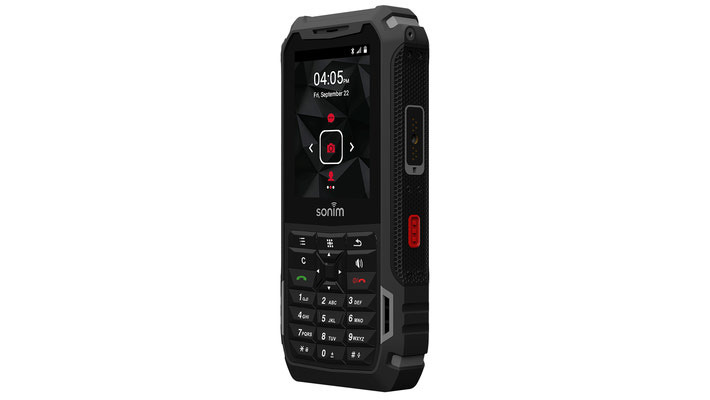 The next generation of Sonim's ultra-tough, waterproof* bar phone with the same toughness**, and the same comprehensive 3 year warranty (including accidental damage) as it's bigger brother. 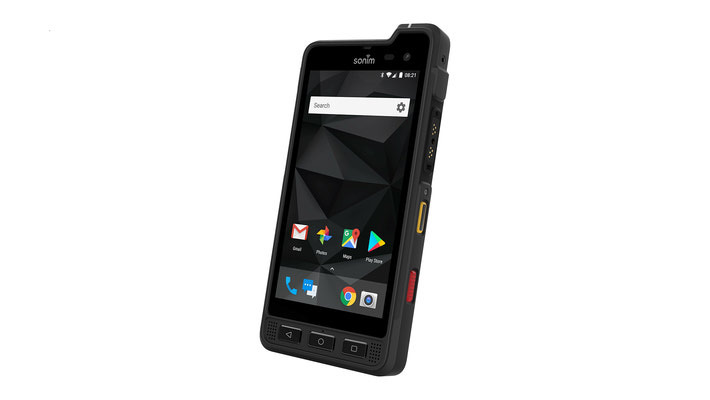 SONIM's all new, modern, waterproof* Android smart phone built to survive a real work site**. A comprehensive 3 year warranty covers you even in the event of accidental damage, too. Who needs a case?